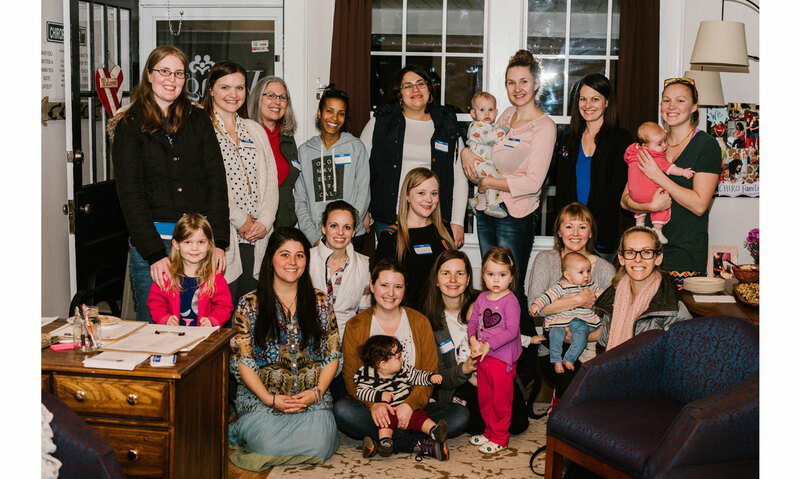 Our Chapter will be relaunching it's activities on Monday, February 25th, 2019 at 6:30 PM at Village Family Chiropractic located at 717 Graves Street in Kernersville. All are welcome! Beginning in March our chapter will meet monthly on the fourth Monday of the month at 6:30 PM at Village Family Chiropractic.